New York-born singer, songwriter LP, will meet her audiences in Turkey. 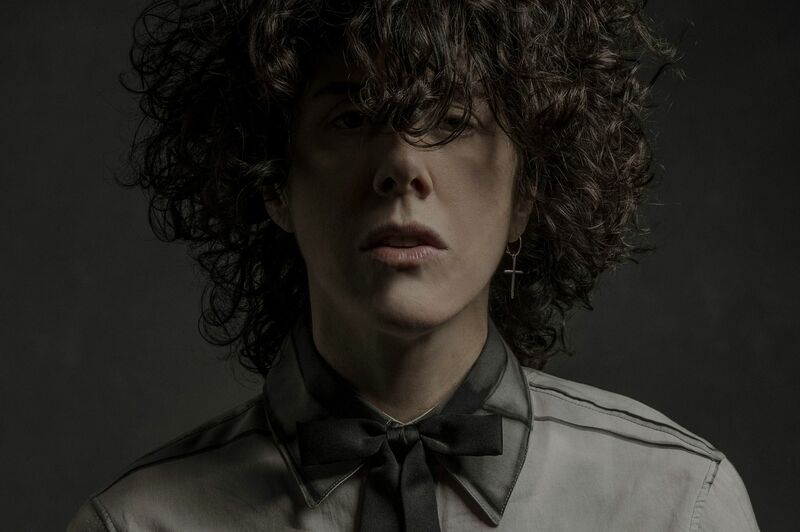 LP is a New York-born singer, songwriter, and all-around rock rebel. Many listeners know her with her single “Lost on You” that has amassed over 91 million YouTube views as well as 44 million Spotify streams; but LP’s palatability belies an underground unrestraint sharpened by several years in the industry, writing songs for Rihanna, Cher, Backstreet Boys, Cher Lloyd, and more. By 2014, LP had not only written hits for leading pop stars, but also released her major label debut, Forever For Now. The latter’s “Into The Wild” fueled an ad campaign as everyone from The Wall Street Journal, CNN, and USA Today to Vogue and BuzzFeed extolled the artist. She performed on Jimmy Kimmel LIVE! and ignited audiences at Austin City Limits, Bonnaroo, Lollapalooza, and more. However, as her six-year romantic relationship failed and she split from her label, LP put her head down and wrote what would become 2016’s Death Valley EP [Vagrant Records]. Death Valley became a watershed moment for the songstress and modern rock at large. Driven by her signature ukulele, raspy acoustic guitars, and the unshakable refrain, “Baby is that lost on you?,” its lead single “Lost On You” went triple-platinum in Italy, platinum in France, Poland, and Germany, and gold in Switzerland. Meanwhile, the title track, “Muddy Waters,” soundtracked the Season 4 climax of Orange Is The New Black. Ultimately, as LP writes more, she continues to connect with audiences everywhere. “There’s a survivor mentality that comes through naturally,” she leaves off. “That strikes a chord. I want to show people it’s possible to do whatever they want on their own terms.” This is the spirit that LP will greet her fans in Turkey, with concerts in Ankara and Istanbul, realised by the Istanbul Foundation for Culture and Arts in collaboration with Pasion Turca, and venue support from Zorlu Performing Arts Centre for the Istanbul concert.